You think you know the lyrics from the popular Lady Gaga album, 'The Fame'? Test your knowledge and find out! How much do you actually know about Lady Gaga? You may think you know everything but as you take this quiz something else might show? Who knows? Take this quiz if you have ever listened, heard, and/or like Lady GaGa's music. This quiz is also about her life. 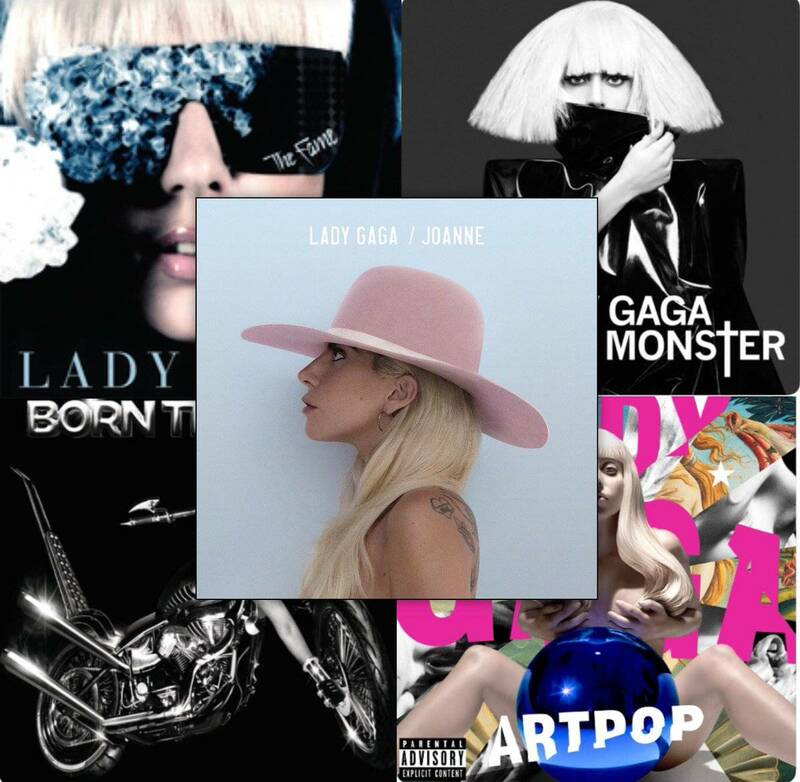 How well do you know your Lady Gaga songs? Here you are tested on songs by Lady Gaga. There will be some lyrics from one of her songs, then you have to guess what song it is from. Do you know Lady ga ga? DO YOU KNOW HER OR NOT?